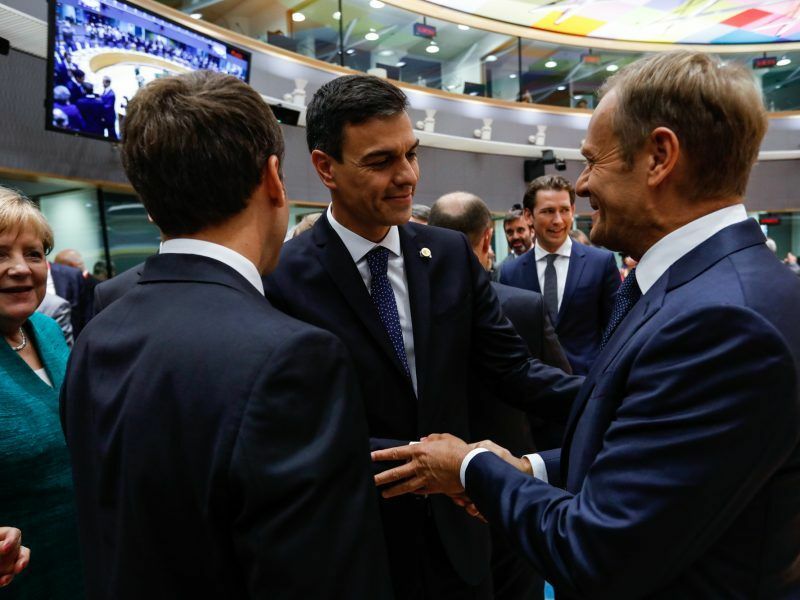 Spain’s Prime Minister Pedro Sánchez said on Thursday (30 August) that Latin America should adopt a “quota system” to better manage the Venezuelan migrant crisis. Sánchez was speaking on a trip to Colombia, which has been inundated with hundreds of thousands of Venezuelans fleeing economic meltdown in their homeland. “If we think of Latin America as a supportive community, it’s clear that a quota system could be a good solution,” Sánchez told Blu Radio. The socialist PM said it’s a similar deal to that which Spain is proposing in the European Union in the face of mass migration from Africa in particular. Last month, the EU’s border agency warned that Spain is developing into the chief path for migrants trying to enter Europe. “This is a challenge affecting not just Spain, which is logically the border, but the whole European Union and that’s why we need solidarity amongst all member states,” said Sánchez during a two-day visit to Colombia, in which he met with President Ivan Duque, an ardent critic of Venezuela counterpart Nicolas Maduro. In 2015 the EU came up with a quota plan to distribute migrants after more than a million arrived by sea as civil war in Syria saw numbers surge. But many countries dragged their feet in agreeing to take in their quotas, while the likes of Hungary and Poland refused outright to accept refugees. And this in a country that in the past welcomed many migrants fleeing authoritarian regimes elsewhere. The Socialist apocalypse that is #Venezuela has triggered a migrant crisis approaching the scale of the Syrian exodus. “Venezuela was a place that welcomed many Spaniards, Galicians, Canary Islanders… during the Francoist dictatorship,” said Sánchez, referring to the 36-year reign of Francisco Franco from 1939 to 1975. 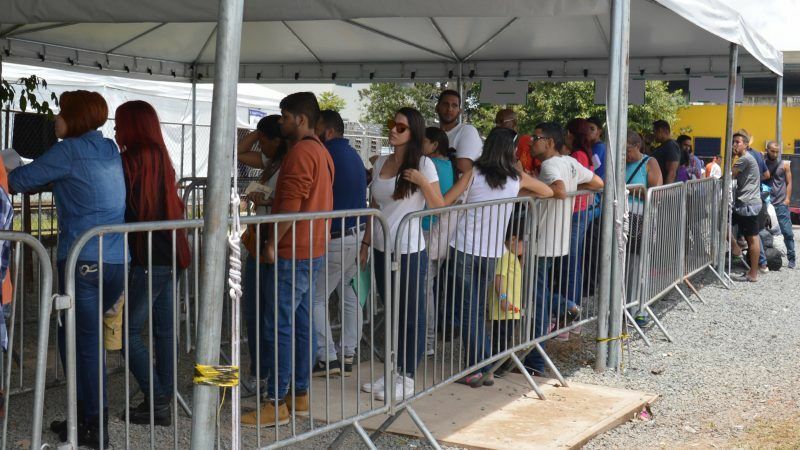 Some 2.3 million Venezuelans live outside the country of 30.6 million, according to the UN, with the numbers heading to Colombia, Ecuador, Peru, Chile, Argentina and Brazil steadily increasing. Venezuela’s far-left authorities have dismissed the claims of economic crisis as fake news and a “right-wing plot,” blaming the country’s troubles on United States and EU led sanctions.